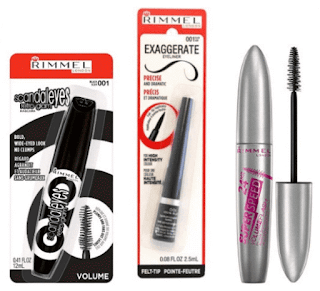 Through April 29th, Walgreens has Rimmel products on sale, making for some great deals! Final cost as low as 17¢! 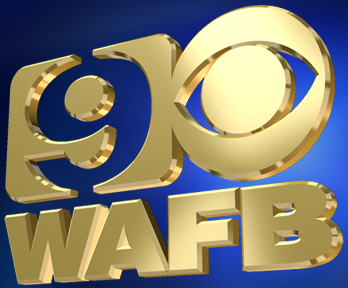 Final Cost as low as 59¢! Final Cost as low as 89¢!